Just in: Three feared killed as Badoo strike at Owode-Ajegunle in Ikorodu, Lagos – Royal Times of Nigeria. 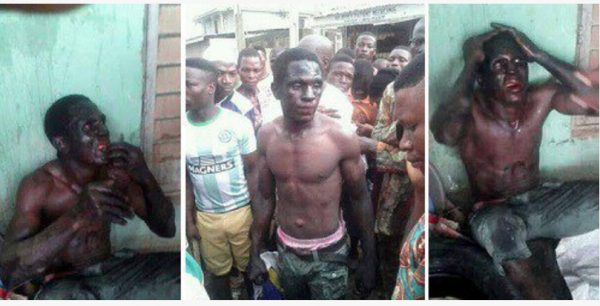 Suspected ritual cult, Badoo, known for terrorising residents in Ikorodu area of Lagos has again struck at Owode Ajegunle, killing at least three people. The cultists attacked Crystal Church of Christ (C&S) Aladura at no 4, Victor Anibaba Street, Owode Weighbridge, along Ikorodu Road. The cultists attacked the wife of the founder of the church, Mrs. Ajidara, her two-year old daughter and another woman who lived in the church with her daughter. An eyewitness said one woman and the two girls were killed during the attack.